Goat anti Mouse IgG2b:Alk. Phos. 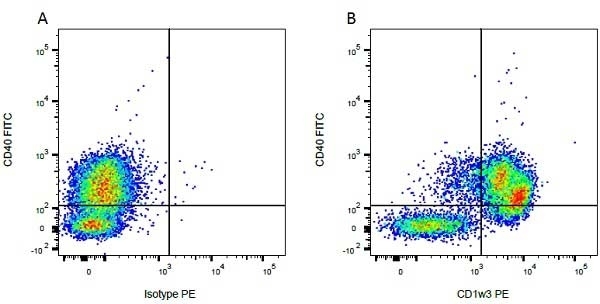 Goat anti Mouse IgG2b antibody recognizes Mouse IgG2b as has been cross absorbed against mouse IgM, IgG1, IgG2a, IgG3 and IgA, pooled human sera and purified human paraproteins. 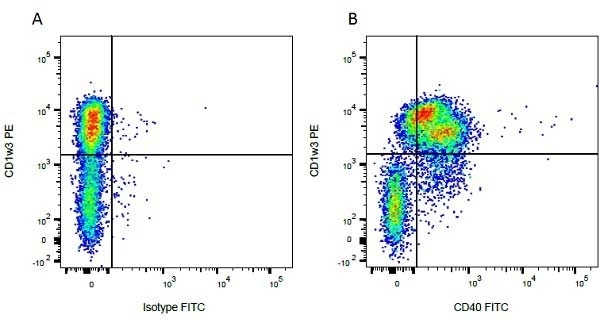 Goat anti Mouse IgG2b antibody shows minimal cross-reactivity with human immunoglobulins. Antisera to mouse IgG2b were raised by repeated immunisation of goats with purified antigen. Purified IgG was prepared from whole serum by affinity chromatography.